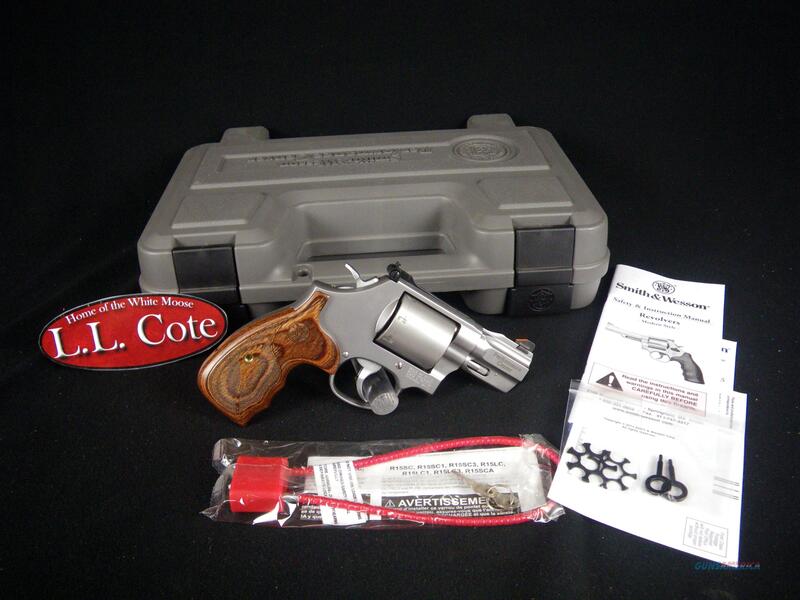 Description: You are bidding on a Smith & Wesson Performance Center Model 686 in 357mag/38Spl+P with a 2.5" Barrel. This revolver features an unfluted cylinder, as well as a chrome Teardrop hammer and chrome trigger with Stop. Displayed images are stock photos. Any questions please feel free to ask (our phone number is in the additional information tab above).